This Lean six sigma Champion Online series is at the highest standard among the enterprise series. 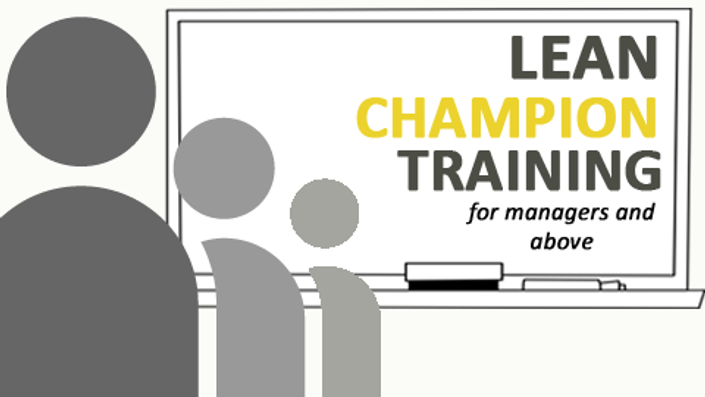 When you complete all the 15 modules, you can be awarded a "Lean Champion" certificate by your organization, which is equivalent to a Black Belt. You can lead groups or teams in successfully developing strategies and implementation of various Lean principles.